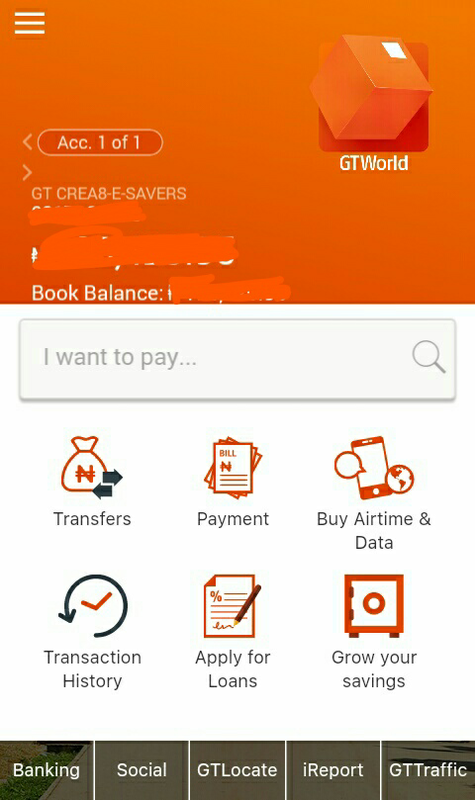 Guarantee trust bank has being one of the most social and best bank in time of security and also assisting it customer's but this time Guarantee trust bank has unleash one of it kind and more better than the old app this app has good features and very easy to use. 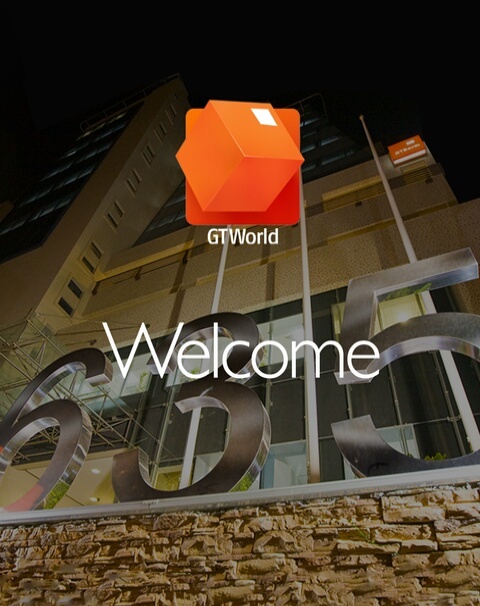 GTWorld is a Mobile Banking App that is designed to cater to all that's important to you easily and seamlessly. The facial recognition feature means that you now have mobile banking App that recognizes you and adapts to how and when you want to bank. If you do not have a password you may dial *737*6*5# from your registered mobile phone for your login details. And if you have forgotten your password, please click “Forgot Password?” on the login page to reset your password.